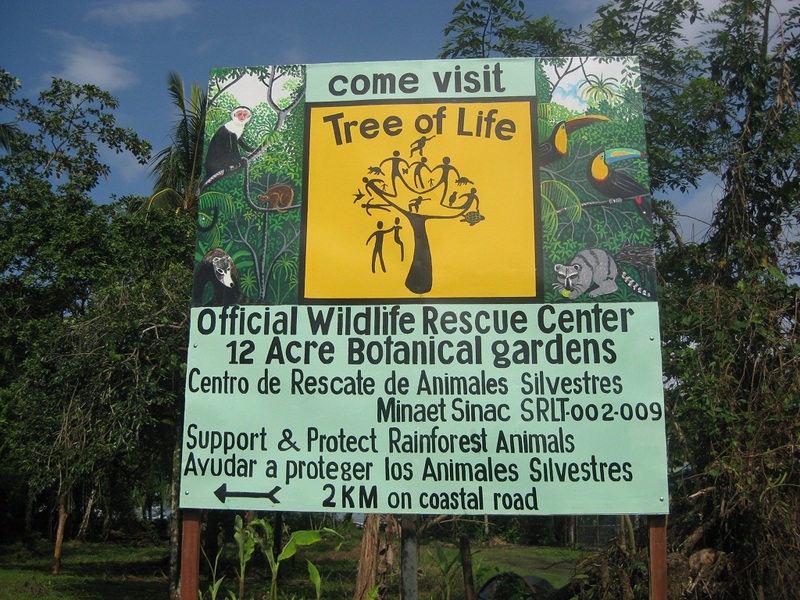 Tree of Life Wildlife Rescue Center & Botanical Gardens is an organization that does not receive any governmental funding. This means that donations and admission sales help the rescue center stay a home to all of its animals. Help to support in caring for the animals and maintaining the park facilities. THANKS. 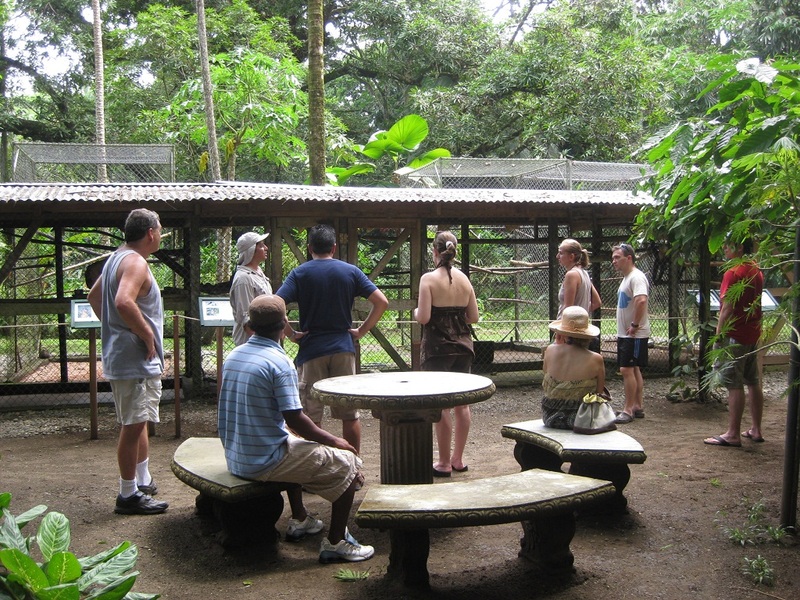 If you would like to know more about the plant and animal life of Costa Rica, call to make a reservation for a personal tour. Botanical gardens with hundreds of different plants including many different kinds of palms, heliconias, bromeliads and many others. An experience with the plants and animals of the tropical rainforest (as a volunteer or visitor). Nature walks under the canopy. See rescued animals up close. Beautiful beach in front of gardens. 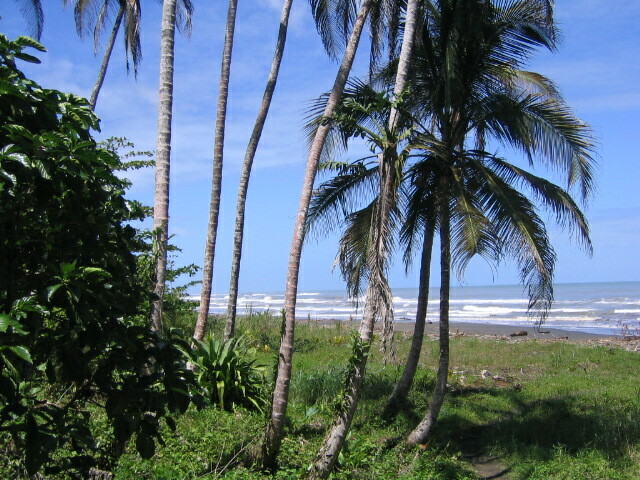 Come see and experience the animal and plant life in the jungle of Costa Rica. Recomended to bring: Comfortable walking shoes, rain gear, camera, insect repellent and binoculars. Spoken languages: English, Spanish, Dutch.